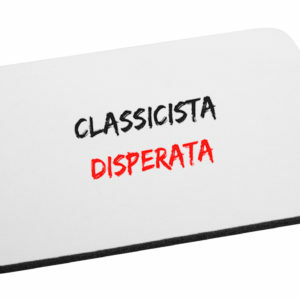 Home » Negozio » Affiliati » Affiliati Facebook & Instagram » Classicisti disperati » MousePad C.D. 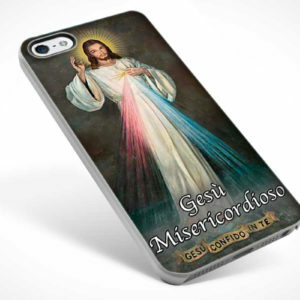 MousePad PERDONAME MADRE – C.D. MousePad TE LO DEVO DIRE – C.D.